As humble servants of Jesus, we carry out the music ministry at Aletheia Church in Tampa, FL. Our music is written about Jesus and his saving Grace for sinners like us. All of our songs are based on specific passages and themes found in the Bible so that the words are God's words, not our own.  Our aim is simply to teach the good news ("Gospel") of Jesus Christ through the gift of song. Brand new EP (2017) featuring 5 songs each based on one of the Psalms. 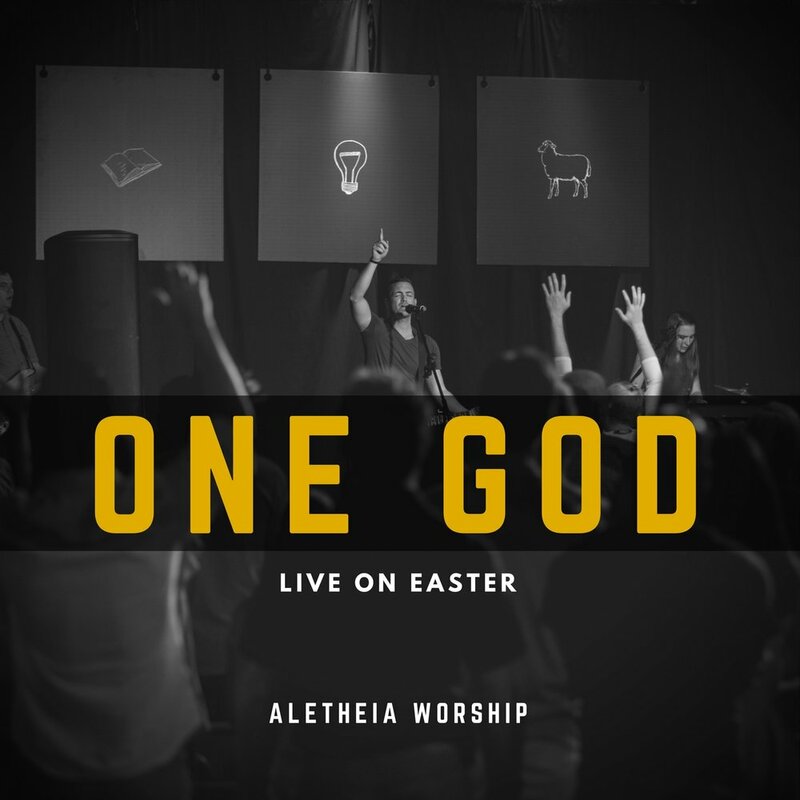 Find out more about our church, Aletheia Tampa.